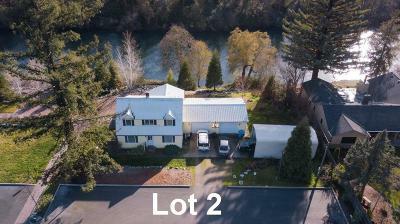 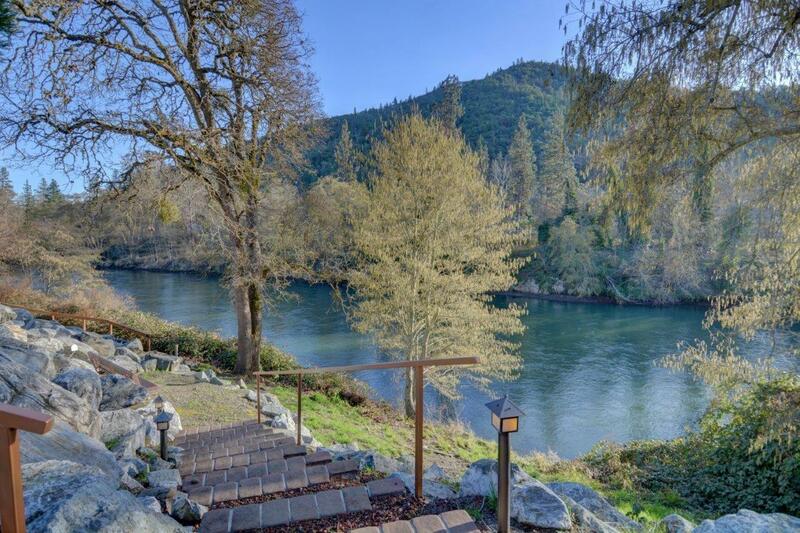 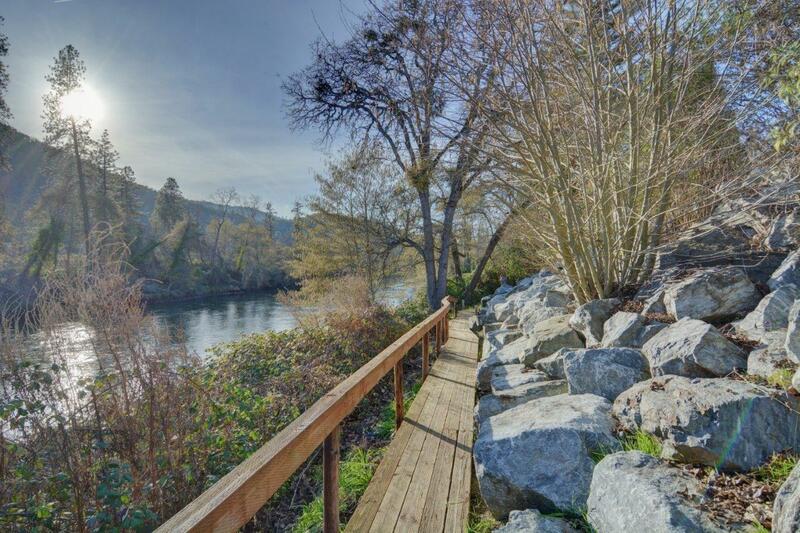 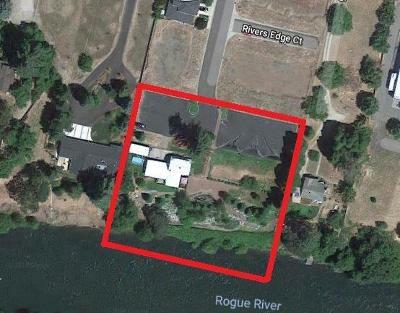 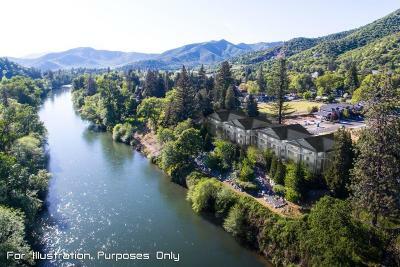 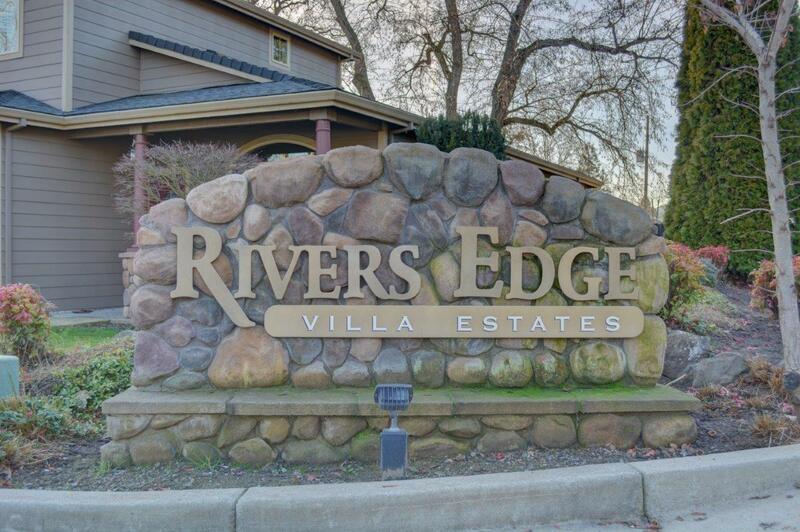 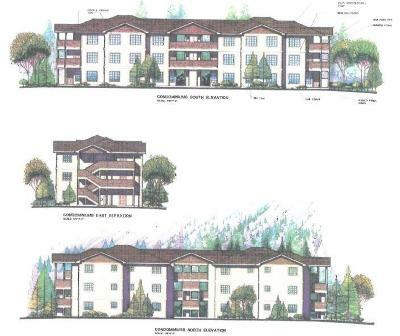 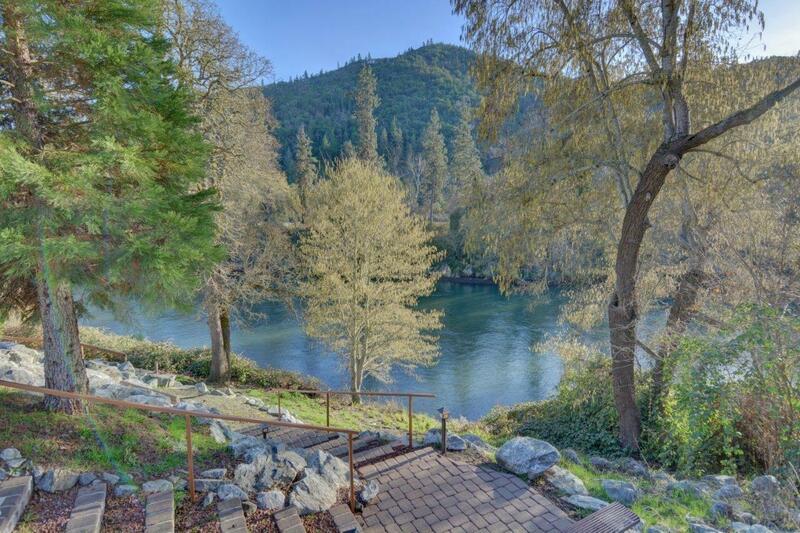 All approvals are now complete up to the point of buying the permits on this ready to build, rare, 24 unit waterfront opportunity on the Rogue River! 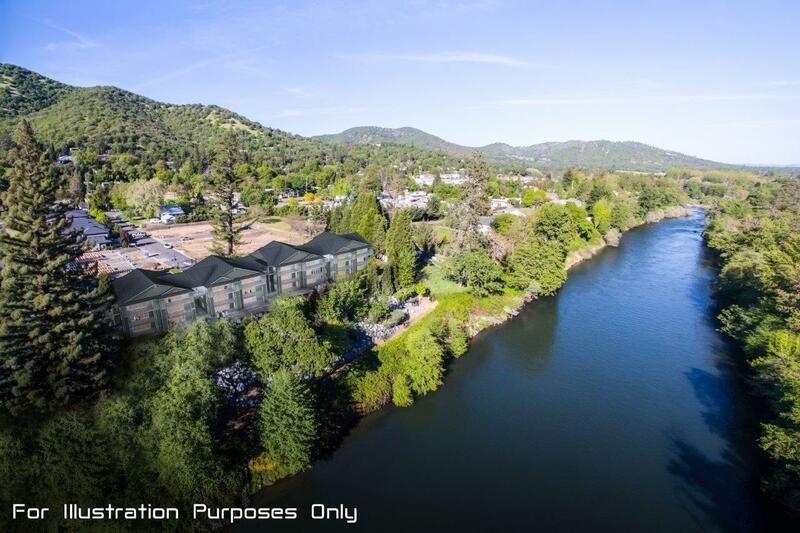 Infrastructure is in, parking lot is paved, gated entry, water features, patio area, leading through the manicured grounds, winding to the waterfront walkway, complete with benches, lighting and the Rivers Edge views. 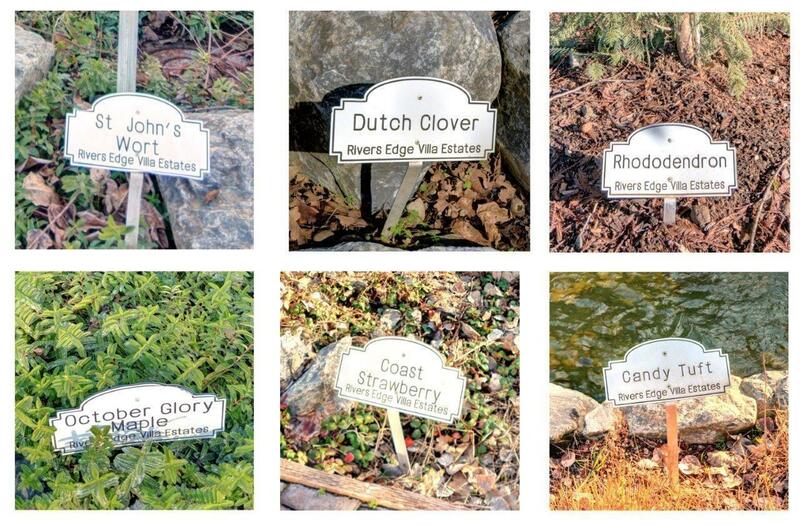 Plans have been signed off by municipalities, and the project is ready to simply build at this point. 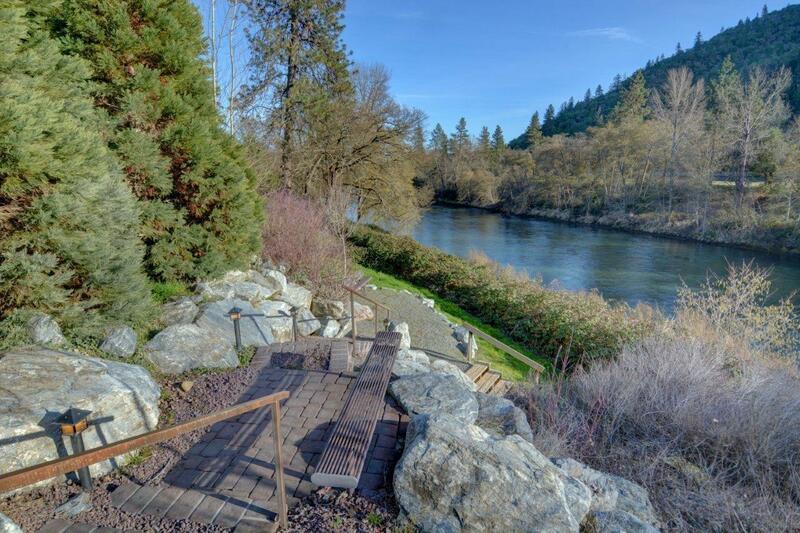 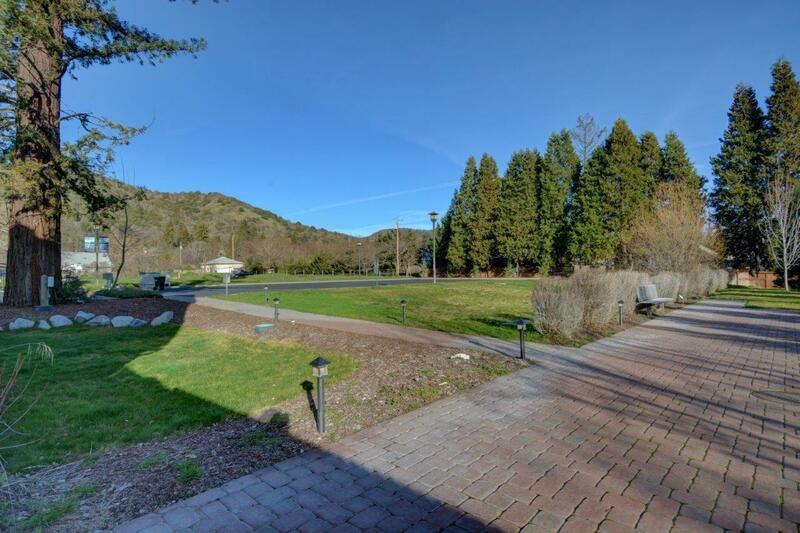 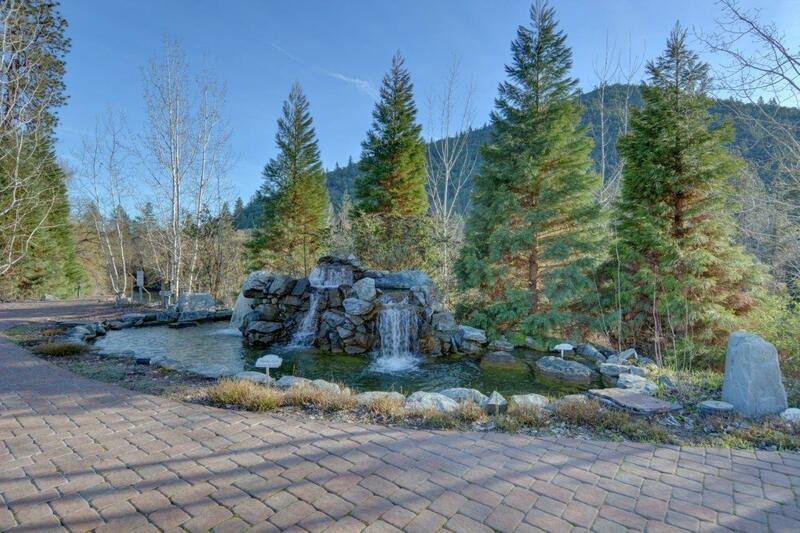 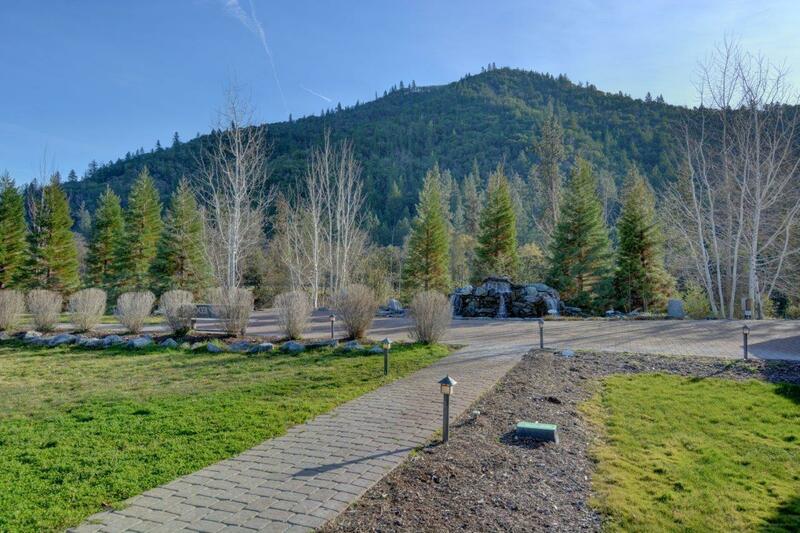 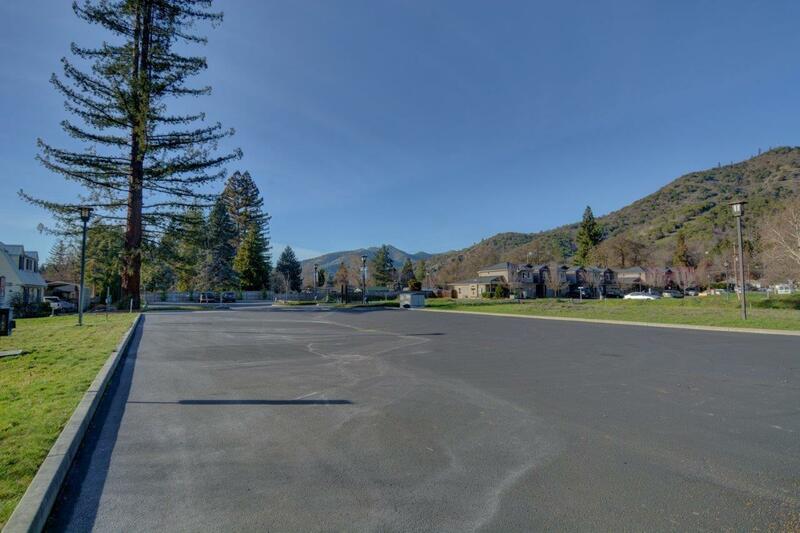 This highly improved property is positioned 20 minutes from either Medford or Grants Pass. 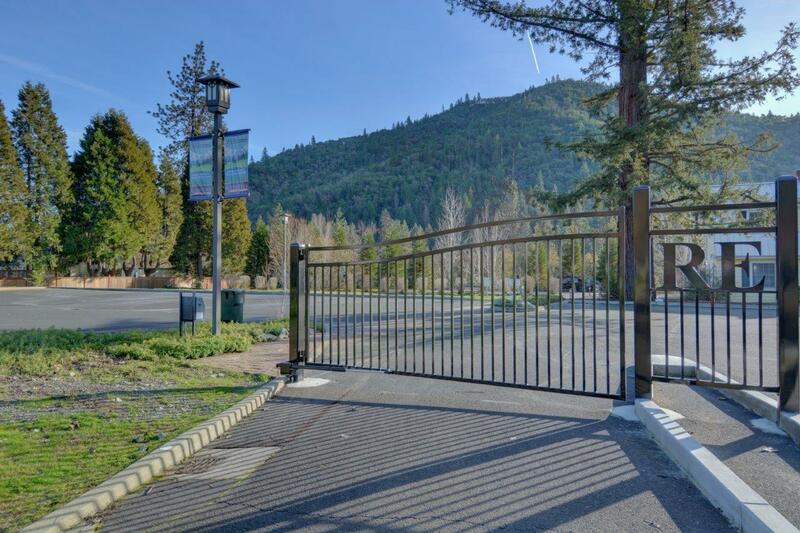 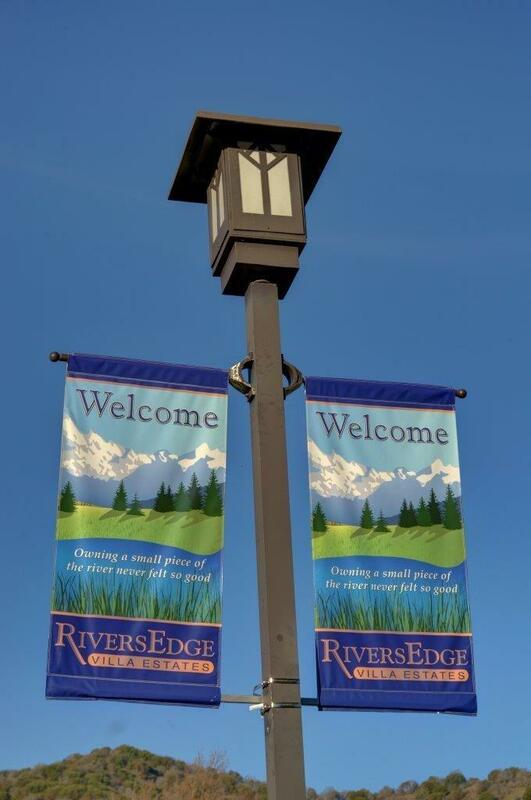 You won't find another high end gated development that is ready to go with the current builder or use your own on the 24 unit new construction. 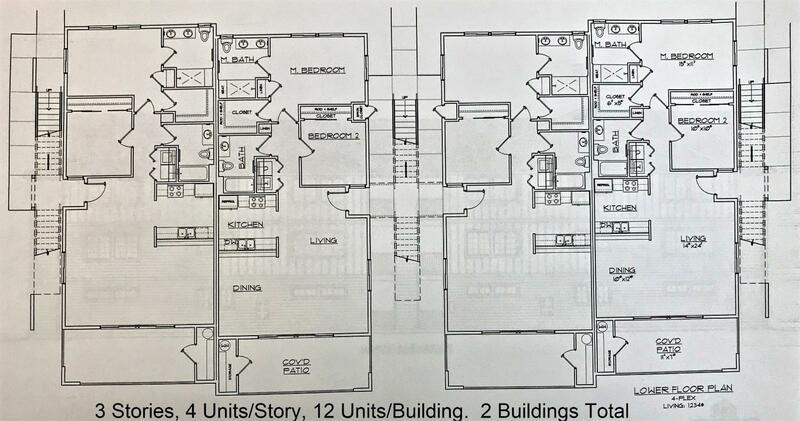 Each unit is planned at 1234 square feet each with a 9X20 deck overlooking the river. 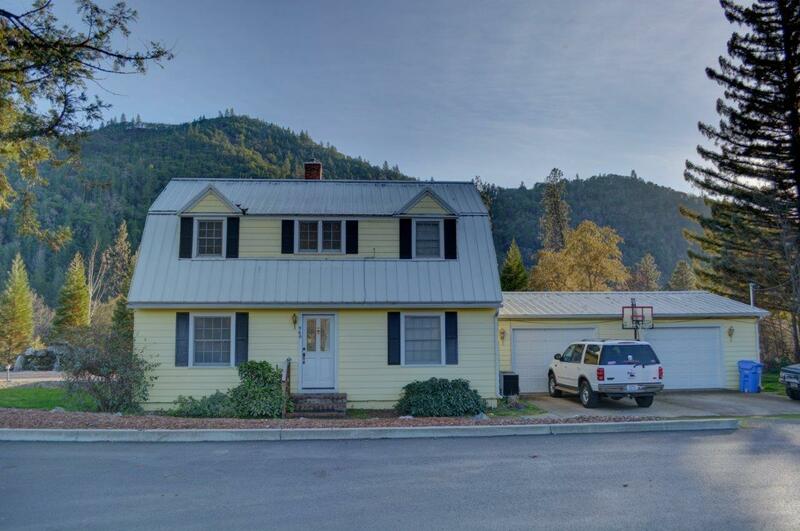 $1800/month income from home currently on site. 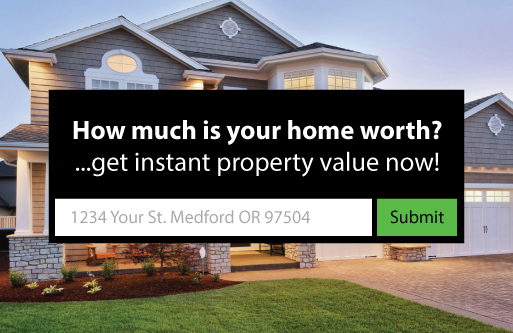 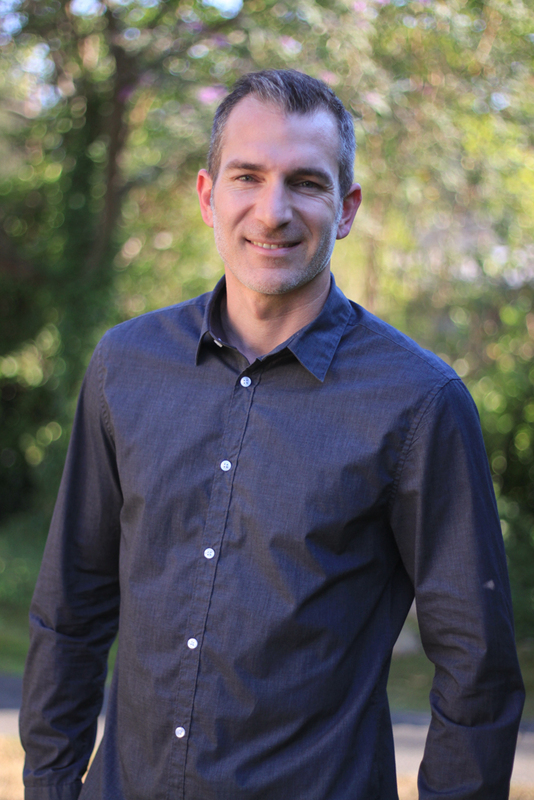 Net income is estimated at $400K annually. 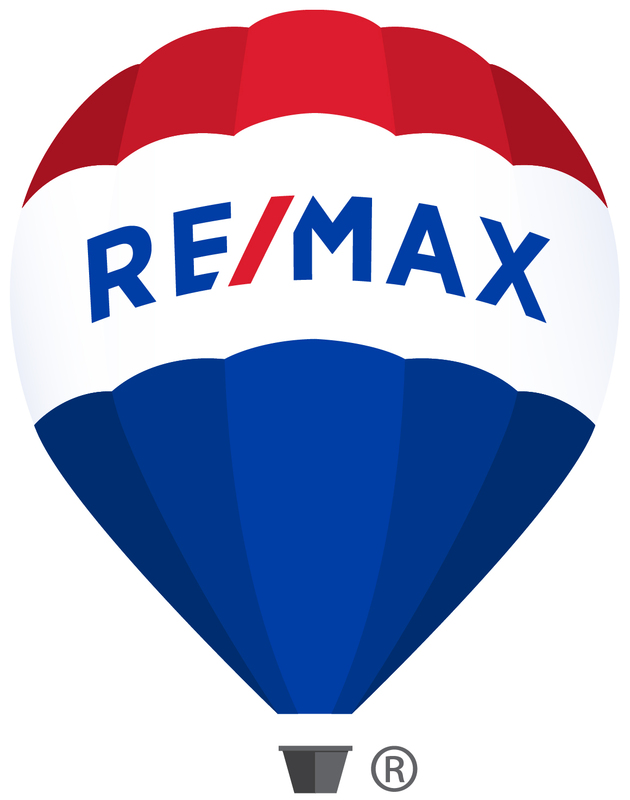 Check out the attached video of the property! 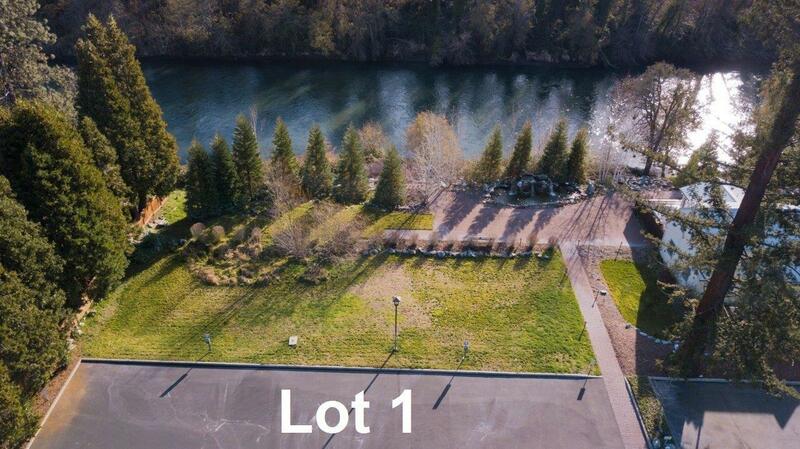 Sale includes 2 tax lots, TL2202 and TL2227. 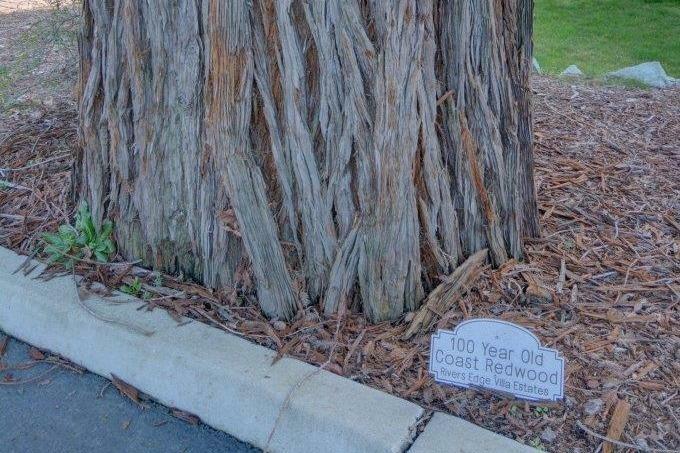 Directions: From downtown Gold Hill take Highway 99 toward the city of Rogue River. The property is on your left.